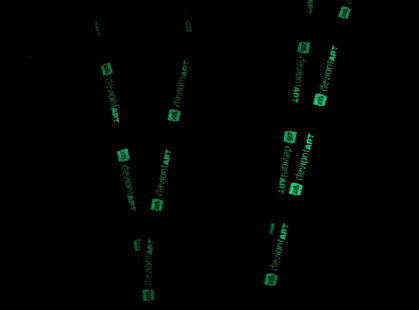 Instead, I got myself a glow in the dark lanyard. 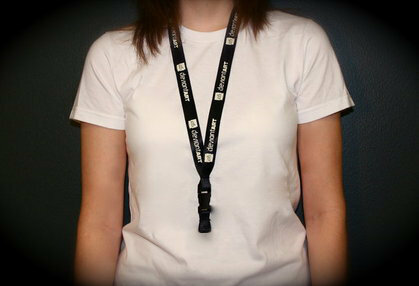 Shipping is cheap for this since it’s just a lanyard and it has the DA logo on it. Plus it freaking glows! Why did I even write about this? It’s cause this is like the end of an era. As a design student, I had looked at the items in the DA store and sighed that I couldn’t buy any of it due to the lack of monies. They had cool bags, apparel and stuff but no, with shipping I couldn’t buy any since it cost too much. Now everything is selling out since the store is closing. A lanyard while cheap will let me remember all the times I spent in the studio doing my work with my pals or looking through the DA galleries to go “YES, PRESSING FAV”. DA, it was that place where people oooh-ed when you had so many watchers or if you had the cool subscription symbol on top with your name. There was art that was just immature, or pretty meh but there was that hope that you were progressing with your own art. Of animations that made people go woaaah and want to learn the techniques. Of drama if any art was stolen and everyone commented how the user was a jerk and was reported for doing so. I don’t know if the store will return or anything like that but I’m getting my piece of DA while I can.